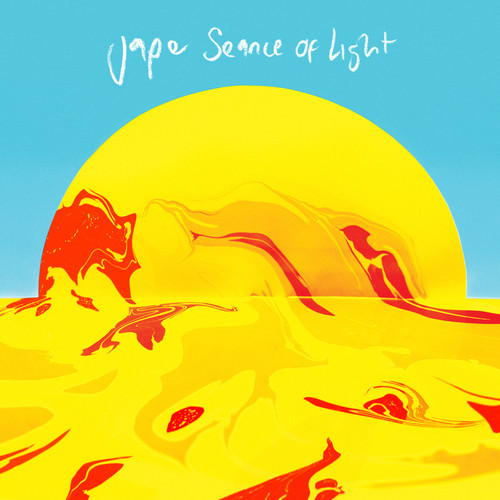 Gothic pop band Jape release ‘Seance of Light’ on January 12th, the second single to be taken from their highly anticipated fifth studio album ‘This Chemical Sea’ which will be released on 26th January 2015. Out on 12th January ‘Seance Of Light’ perfectly mixes Jape’s unmistakable pop sensibility with a depth of lyrical narrative and musical texture. Jape has also announced a string of UK and European dates which you will find at the bottom. With the mixing left in the capable hands of the extraordinarily talented David Wrench who was behind the mixing of the FKA Twigs, Caribou and Jungle records earlier this year. Egan asserts ‘he was probably one of the few people in the world I would have trusted to mix because this record means so much to me.’ Listen below.